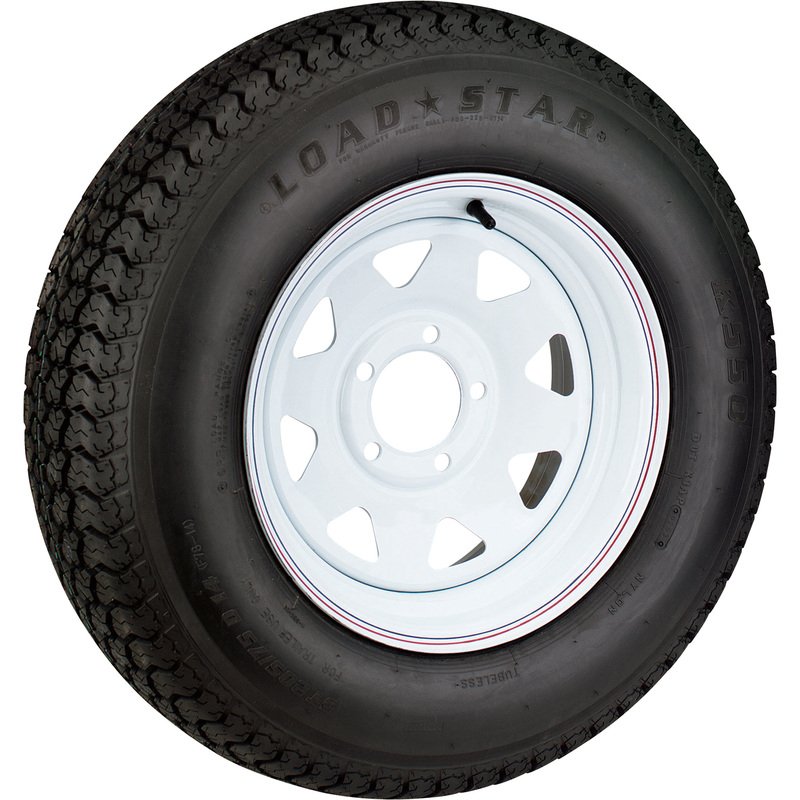 We stock tires and wheels in standard sizes for almost any type of trailer. 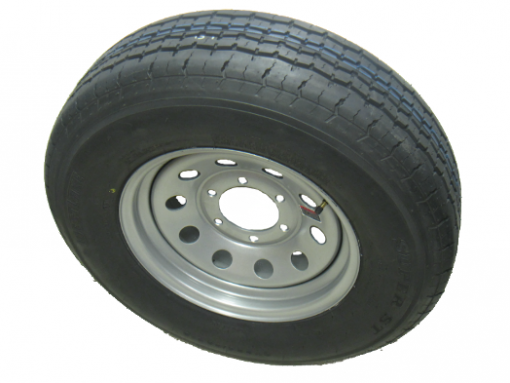 Any tire that we do not stock, we can special order in for you. Not only do we sell tires and wheels, we can also mount your new tires and wheels (or old) for you! The more information you provide below, the more efficiently we can serve you.